After 30+ years in the business, helping customers with high-quality landscaping services, Steve Blaum still doesn’t mind to get his hands dirty. 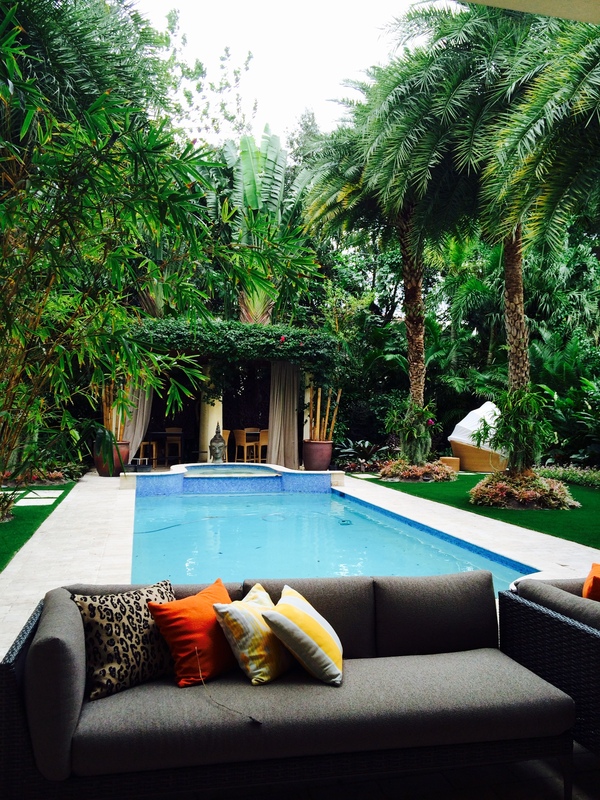 As the Best Miami Landscape Architect and Miami-native, Steve started his landscaping business in his own backyard at age 12. What started off as mowing neighborhood lawns grew into a demand that forced him to subcontract workers by the time he was in high school. 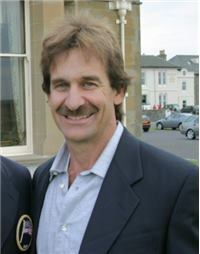 Steve Blaum then attended LSU where he finished his degree in Landscape Architecture and Horticulture. His degree and practical know how of working in the field is what distinguishes him from among the rest. His landscape designs and installations are not only beautiful…but last! Now, Steve’s company Landscaping by Steve Blaum provides a wide range of services. These provisions make it preeminently easy for customers to obtain everything they need to accomplish all in one place. Steve feels that landscaping is an art form, and only individuals who possess the necessary knowledge in the field can master it. 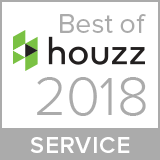 Regardless if your lawn is a small residential property, or even a large commercial landscape, Landscaping by Blaum commits to getting the job done right, each and every time. As a master of landscape design, Steve understands the importance of cultivating a flowing, aesthetically-pleasing design. We handle every project’s outdoor design with the utmost professionalism. 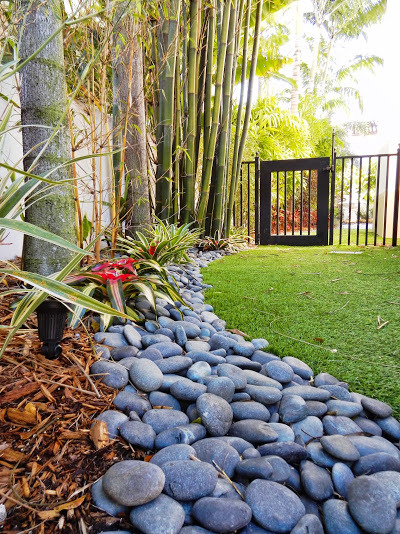 For beautiful Landscape Design Miami contact us today by calling 305-662-7045. Out with the Old, in with the New. The Best Decorative Concrete for Your Landscaping Designs! Gone are the days of concrete being boring and gray. Homeowners are opting for decorative concrete as part of their landscaping designs because they can get a high-end look for a reasonable cost. If materials such as natural stone or brick are out of your budget, but you love the way they look, it is likely that concrete can be used to get a similar effect. Today concrete can be transformed with a variety of colors, textures and surface treatments that replicates natural stone, brick, wood and more. Contact Steve Blaum to find out more options for your landscaping project. 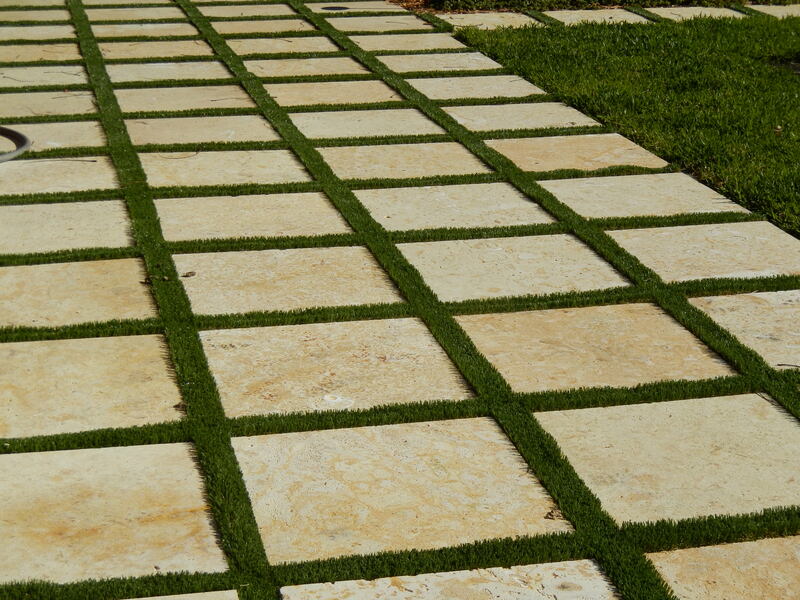 Privatize Your Backyard Through the Help of Our Professional Landscape Designers! Your home is your sanctuary where you can escape from the outside world. But if your neighbors are spying on you in the spa, it’s time to privatize your backyard! There are a variety of ways you can incorporate privacy into your home’s landscaping. Your property conditions, desired level of privacy, local building codes and personal taste will determine the method. Whether it is adding a fence, wall, screen, or row of trees or hedges. Steve Blaum can implement ways that will not only make you happy, but be mindful of your neighbors by not to obstructing their outdoor space through a Professional Landscape Design. Contact us today! Need a Beautiful Garden Giving Life to Your Home? Contact Us Today! Everyone wants to enjoy their backyard…but some may not have the best of luck when it comes to their own garden. Our thoughtful designs and careful installations from our Professional Landscaping Services will provide your home with a look that will be pleasing for years to come. We install only the best materials by our reliable crews that are directed by the designer himself. The design is only the base, how it is installed is the most important part of the project. Contact us today for your free landscaping consultation. Add Brightness to Your Home with Our Professional Outdoor Lighting! On your landscaping! Before you invest in any landscape lighting, ask yourself why illuminate? Perhaps you want to set a soft, romantic mood during the evening hours. Maybe you have a bench or a shadowy garden corner you need to illuminate for security reasons. A path leading through the garden may require landscape lighting to mark its boundaries. You might want to highlight some features of your backyard like a water fountain or pond…for whatever reason Landscaping by Steve Blaum can help. 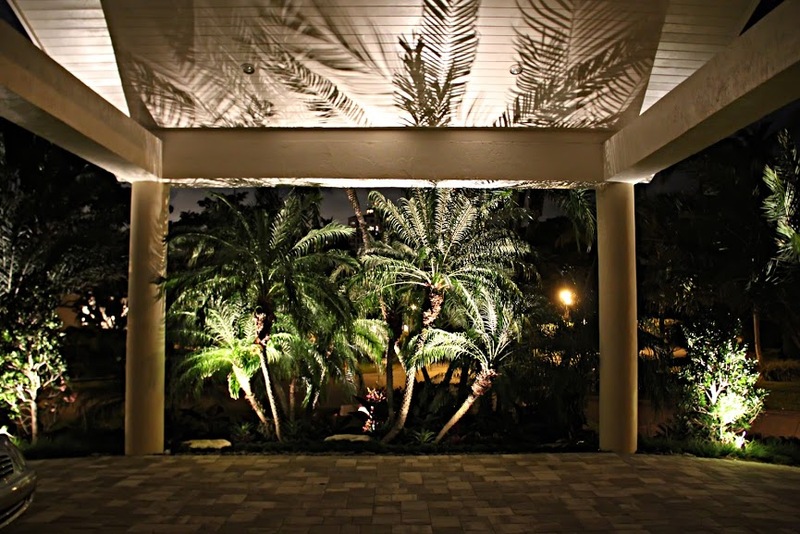 Call us at (305) 662-7045 for your free Best Lighting Services Miami consultation.